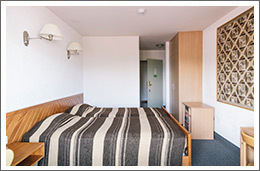 Maximum 2 pax per room. All reservations are considered confirmed when they have been completely paid. Limit for payment: 30 days before check-in, otherwise it will move to the waiting list. In the case of later cancellations pre-payments will be refunded according to our table. 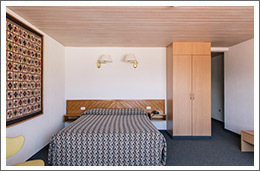 We request that you indicate with all reservations if the rooms are with or without terraces. 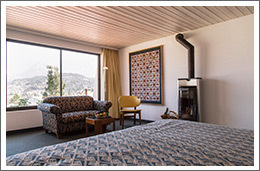 The difference between the two is that rooms with terraces have a magnificent view of the Cordillera Blanca, including famed peaks such as Huandoy, Huascarán, Chopicalqui, Copa and Hualcán among others.